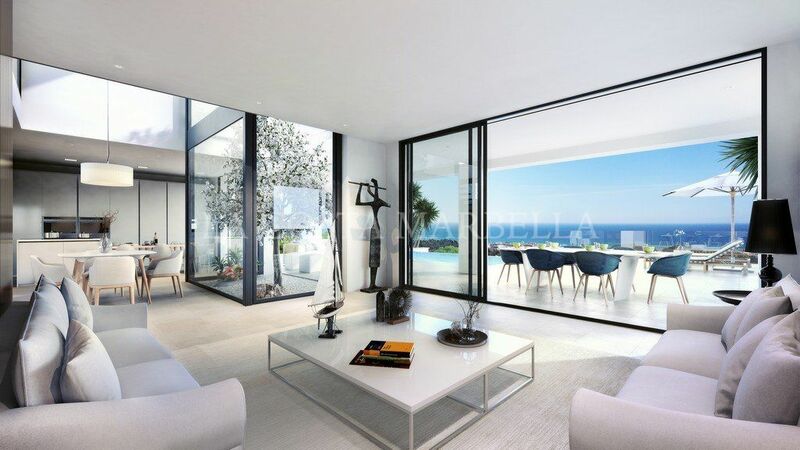 La Cala Views is a new gated development located in La Cala de Mijas offering modern luxury living. 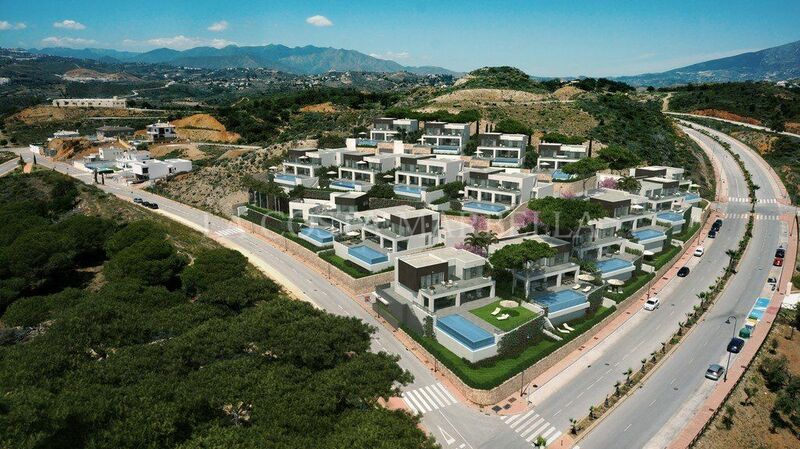 The project consists of 16 luxury detached villas which is already under construction. The first villas completed during winter 2017 and will be ready for delivery in the second quarter of 2018. 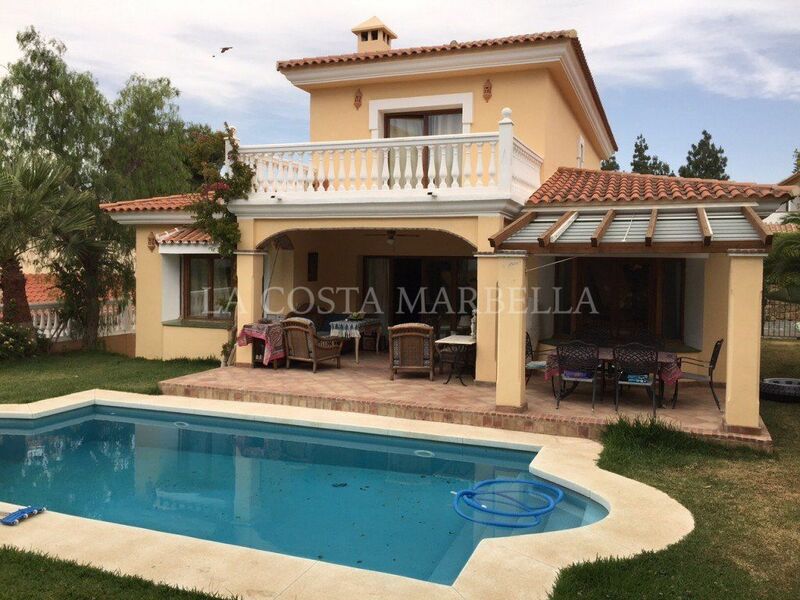 This villa has 4 bedrooms, 3 bathrooms and guest toilet. It has a beautiful private garden, a large big infinity pool and individually customized kitchen. The villa is on two levels, with the top floor containing the master bedroom suite with a large bathroom, a walk-in closet and a big south-facing terrace. In addition, fourteen of the villas have two supplementary bedrooms on the top floor with an extra shared bathroom. The fourth bedroom in this villa is located on the ground floor. 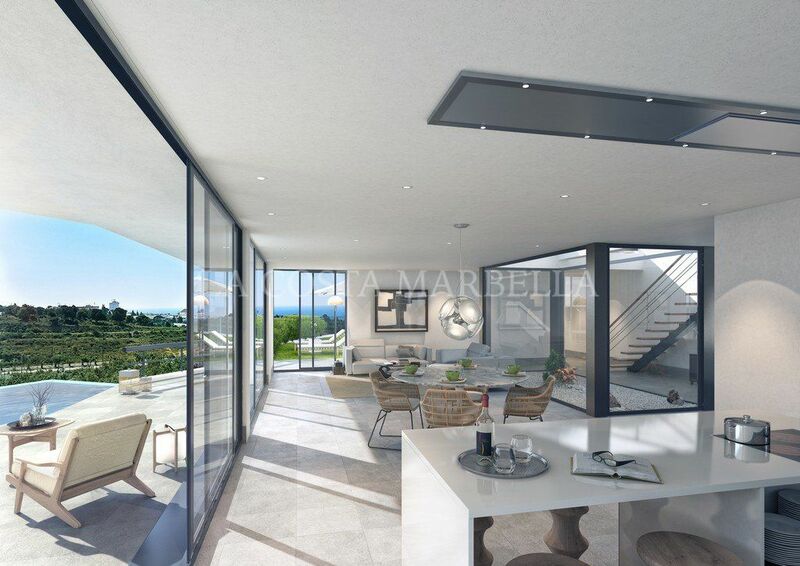 The main entrance is on the ground floor in most of the villas and there is an open kitchen, a lounge, guest bedroom en-suite, a guest toilet and a spacious south-facing terrace, sea view and direct access to spacious infinity pool. All villas have a double garage, storage and laundry. 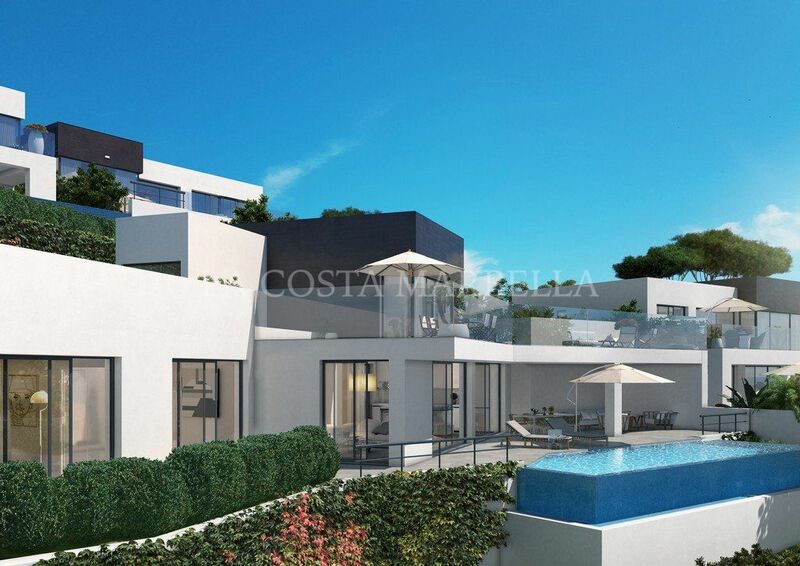 Located in the popular town of La Cala de Mijas, you can enjoy the beautiful sea views from your private infinity pool located right outside on your terrace. 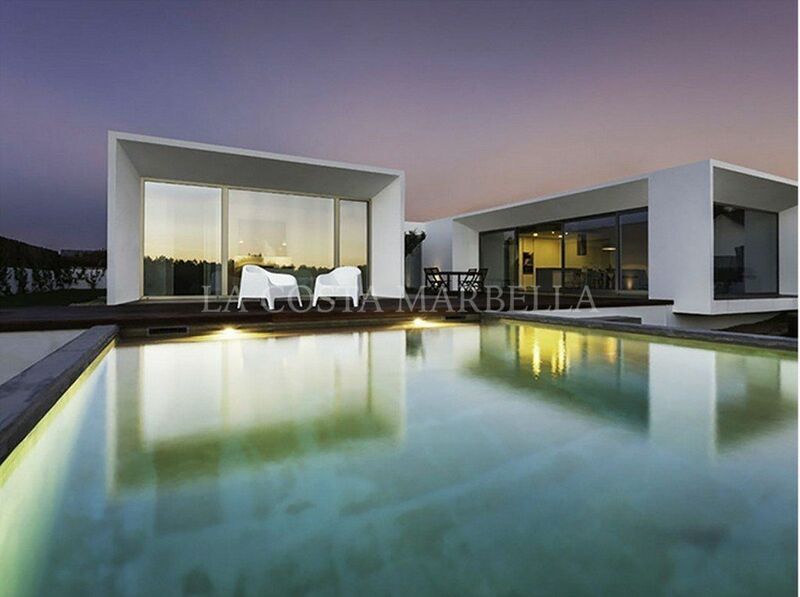 La Cala Views is located just 31 kilometres from Málaga International Airport so easily accessible. 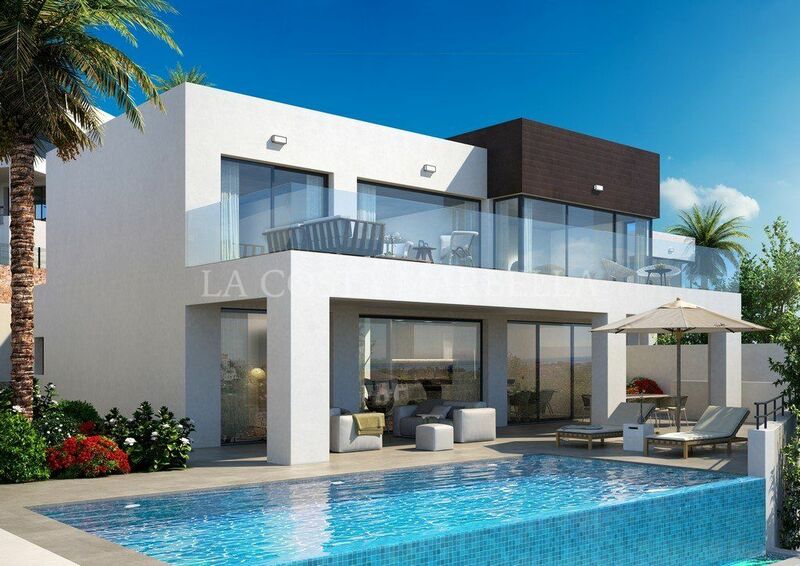 La Cala has all amenities and every sporting activity you can think off but you can also visit popular towns such as Marbella, Puerto Banus, the white village of Mijas Pueblo and Fuengirola. 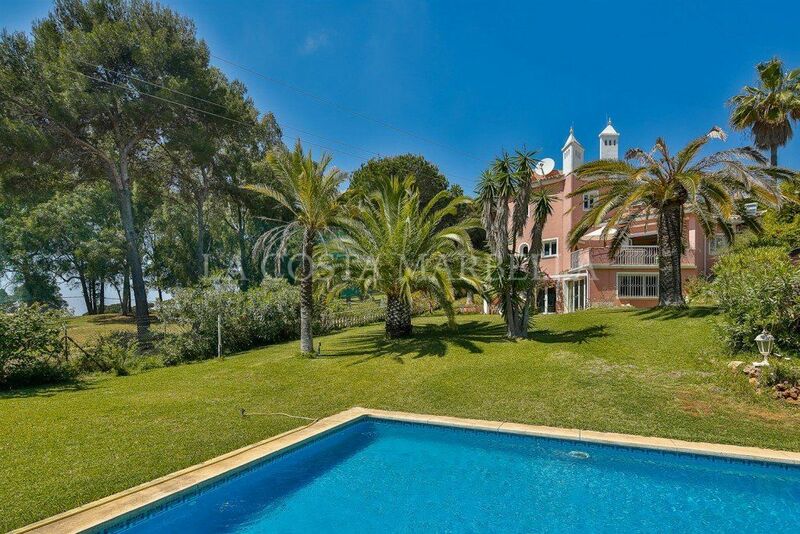 Please, send me more information about ref M200640, Villa in Cala de Mijas, Mijas Costa or similar properties.